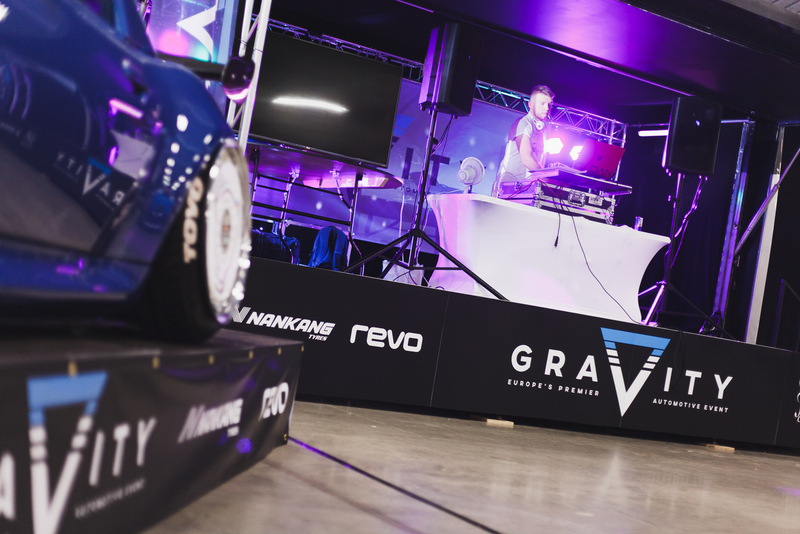 Back for 2018, Gravity, now in its third year is showing no signs of slowing down. 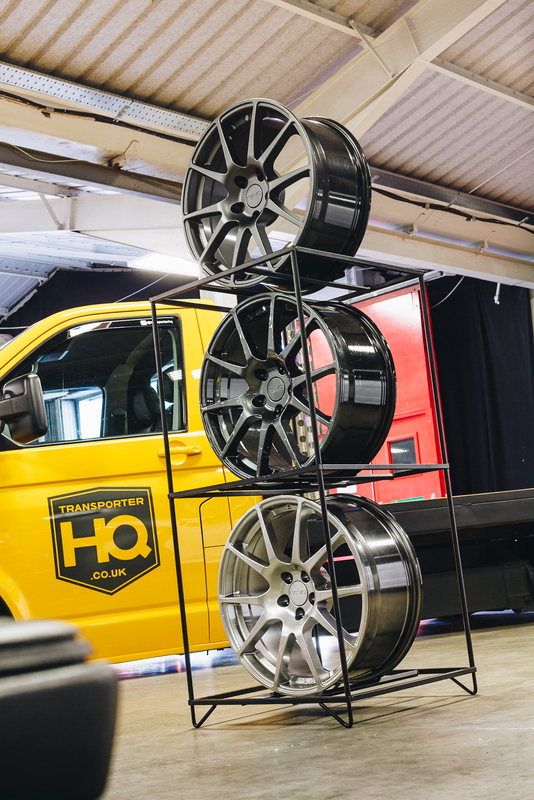 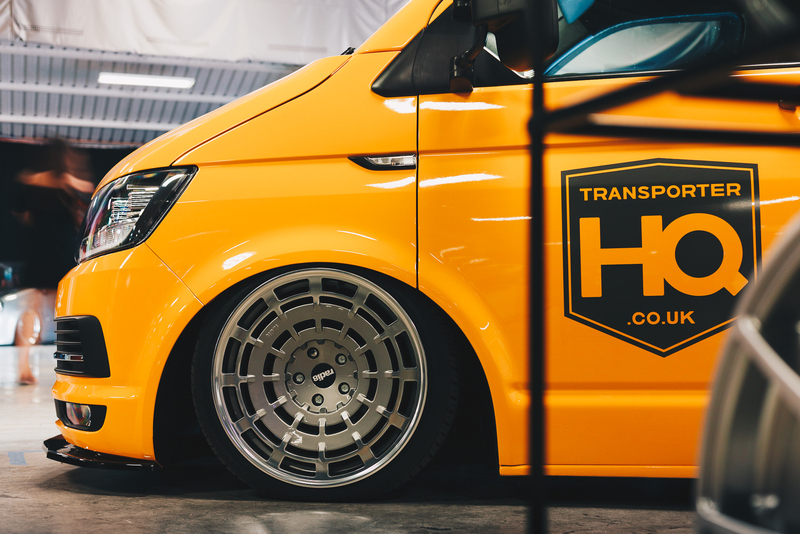 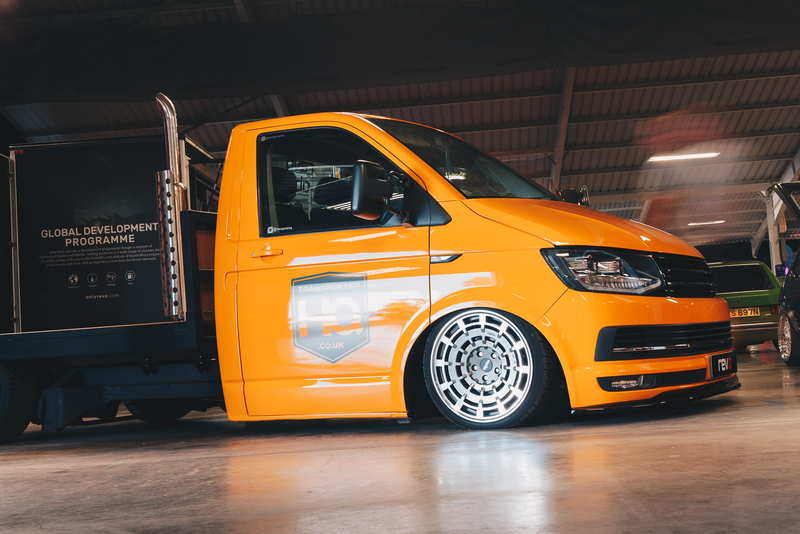 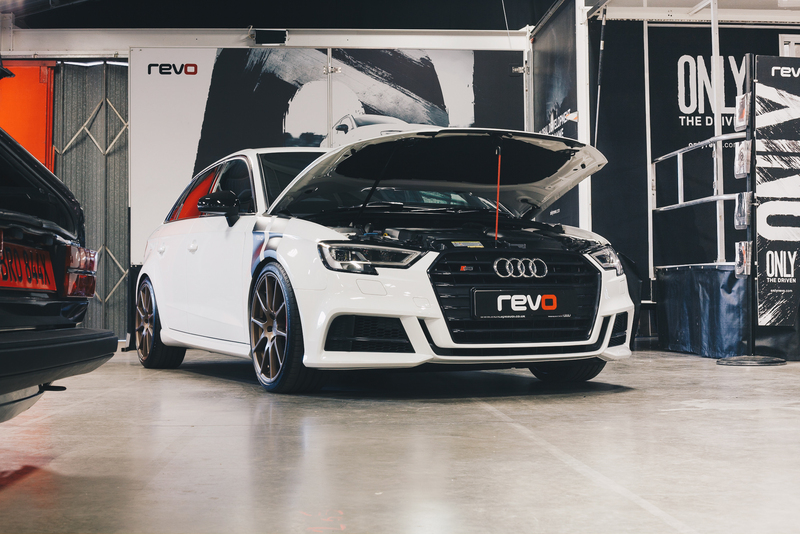 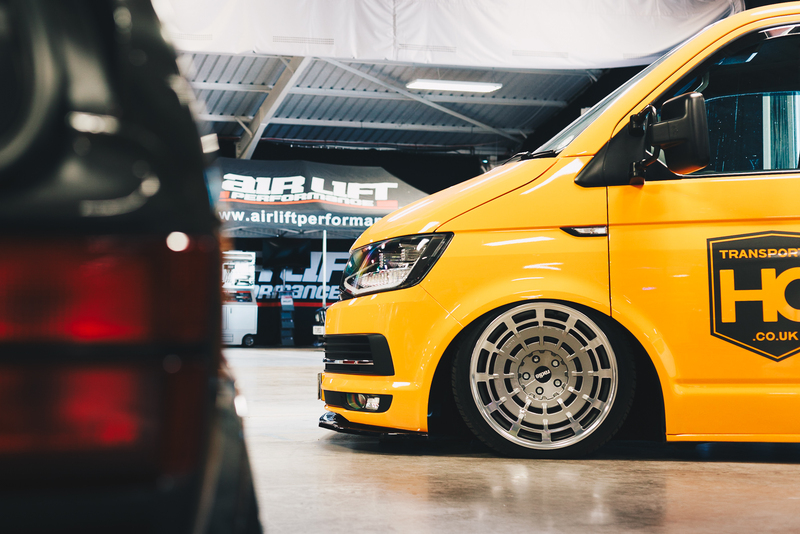 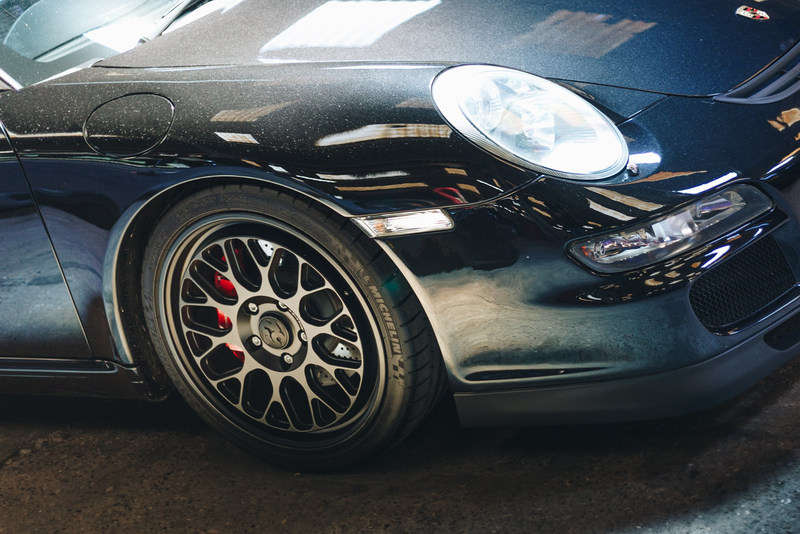 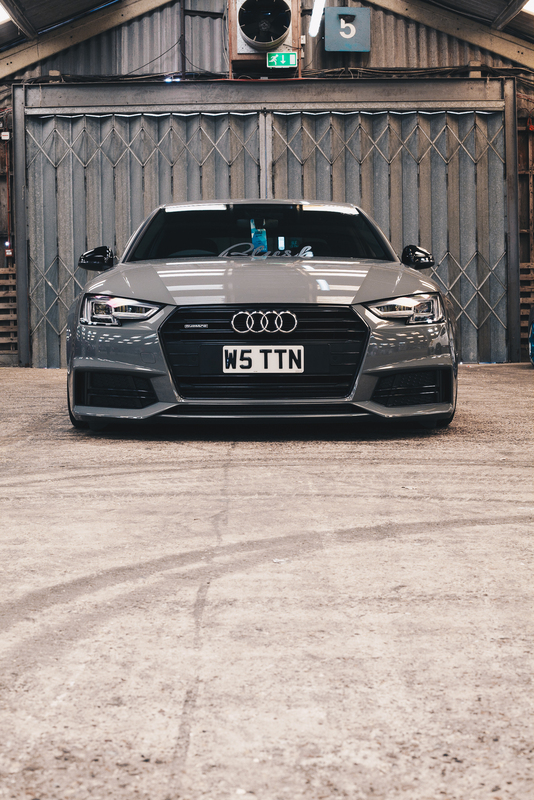 Taking over three halls at Stoneleigh NAEC, the show offers a mixture of music and cars, from the live DJ’s sets to showcasing some of the most modified cars from around the UK and Europe. 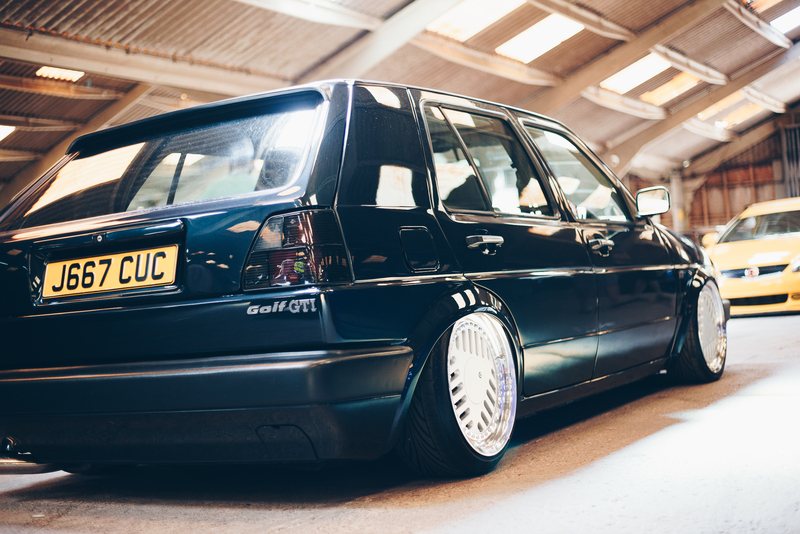 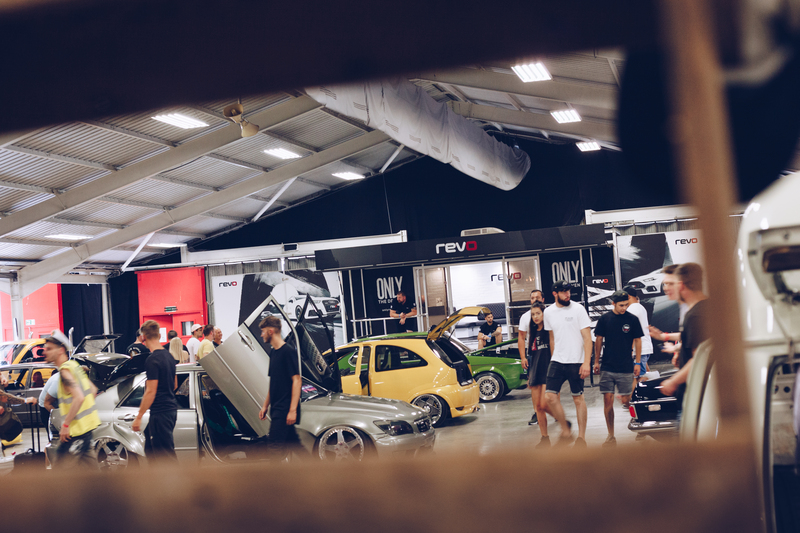 Created by the team behind SlammedUK, this year saw the addition of an extra hall, allowing more than 600 cars to be on show. 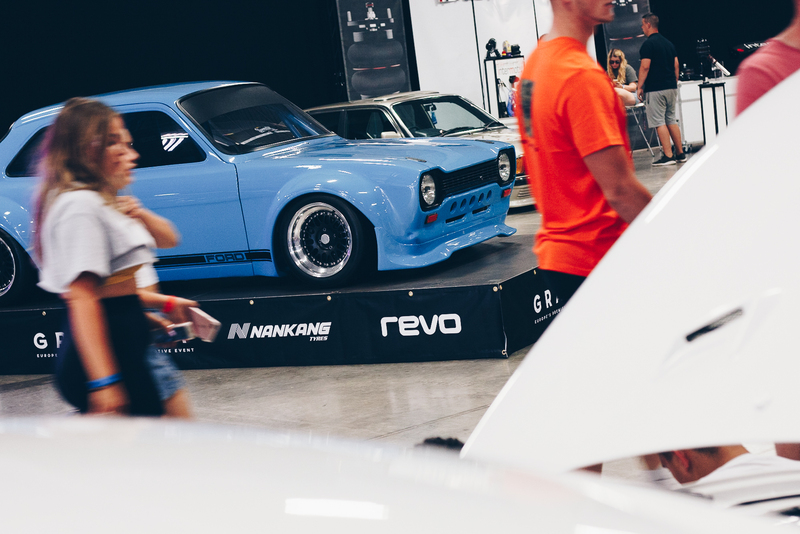 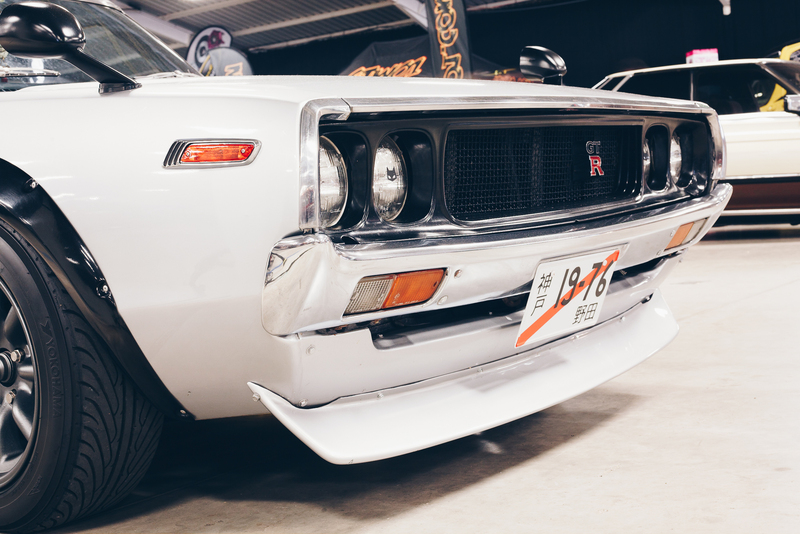 From restored classics, to highly modified modern vehicles the show had something for everyone.